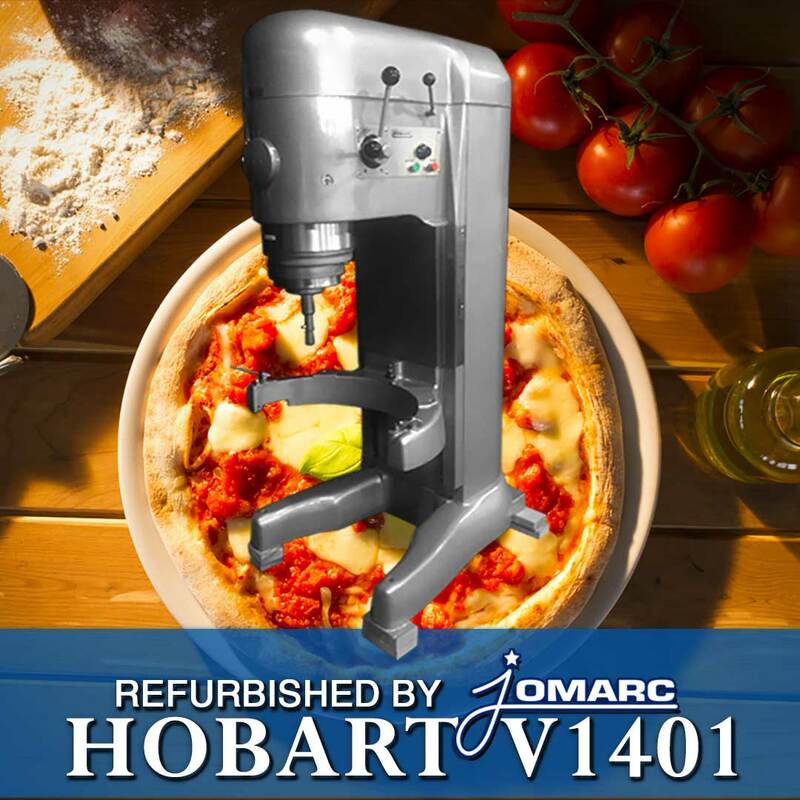 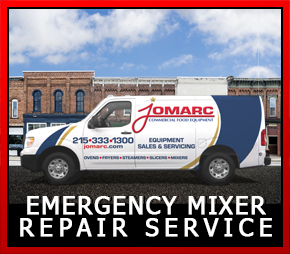 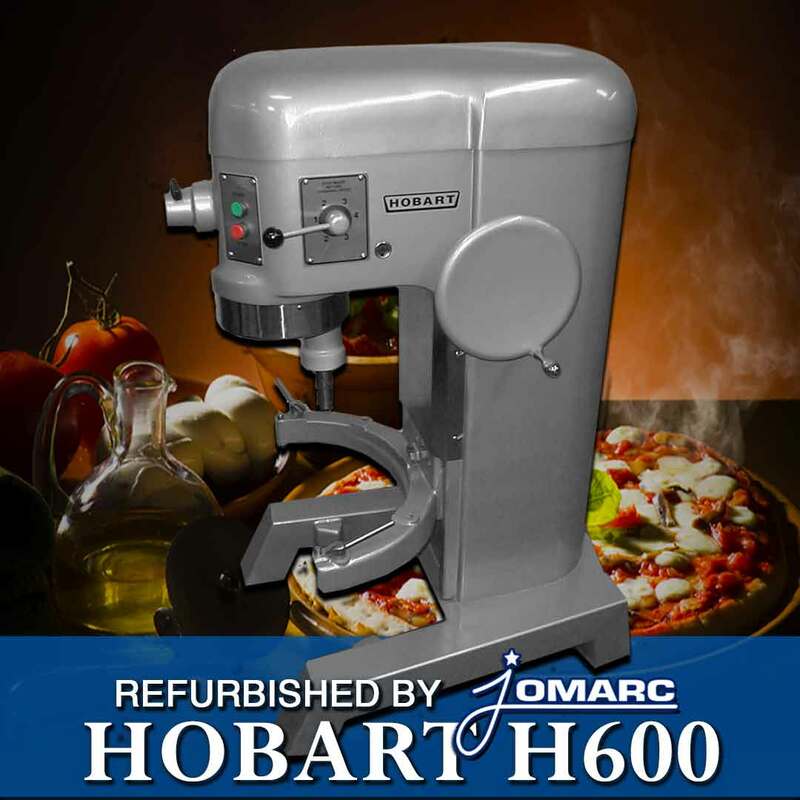 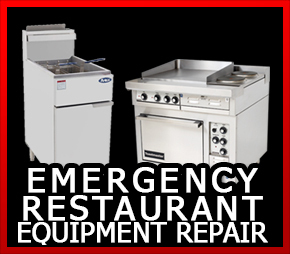 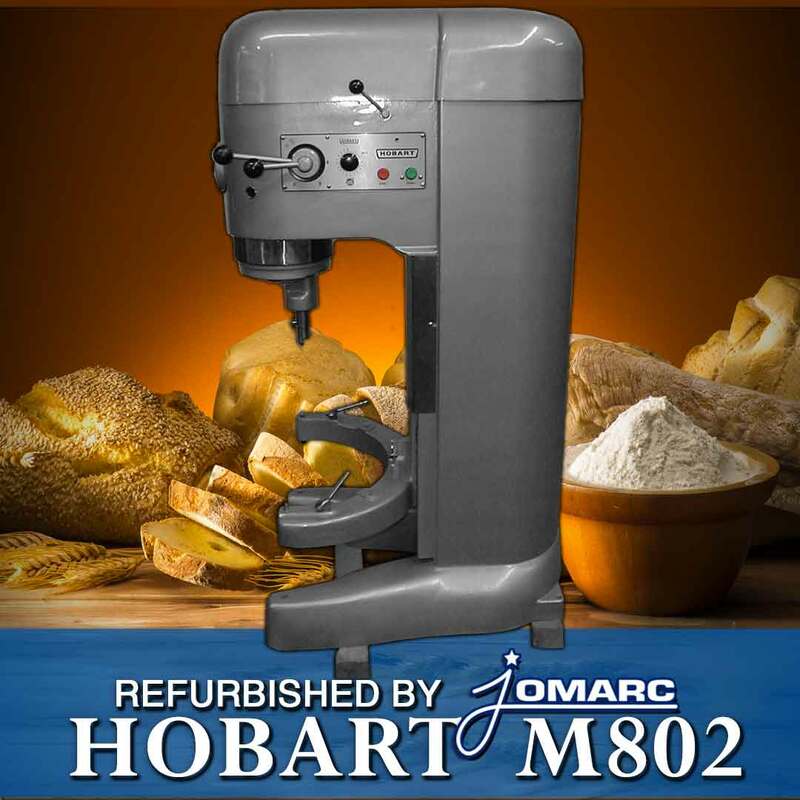 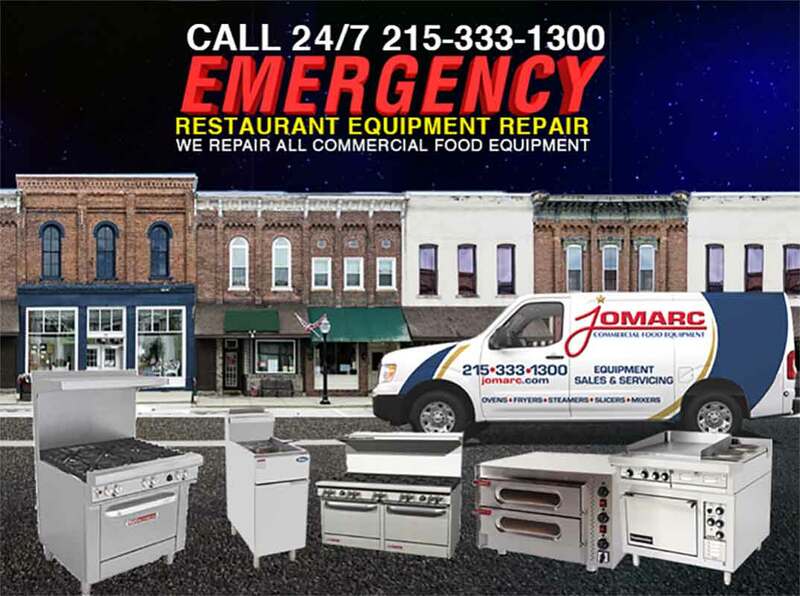 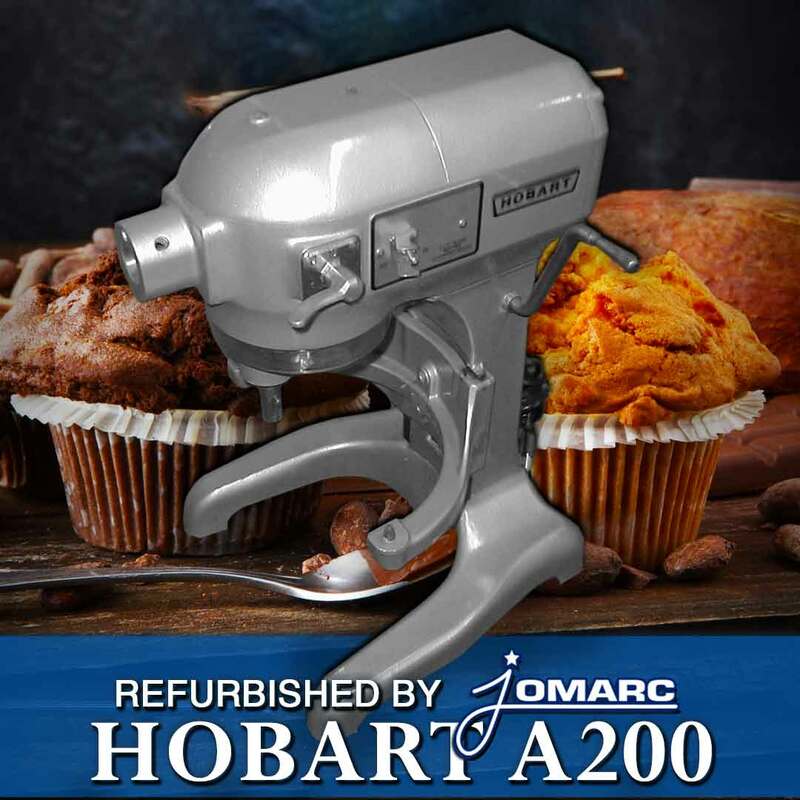 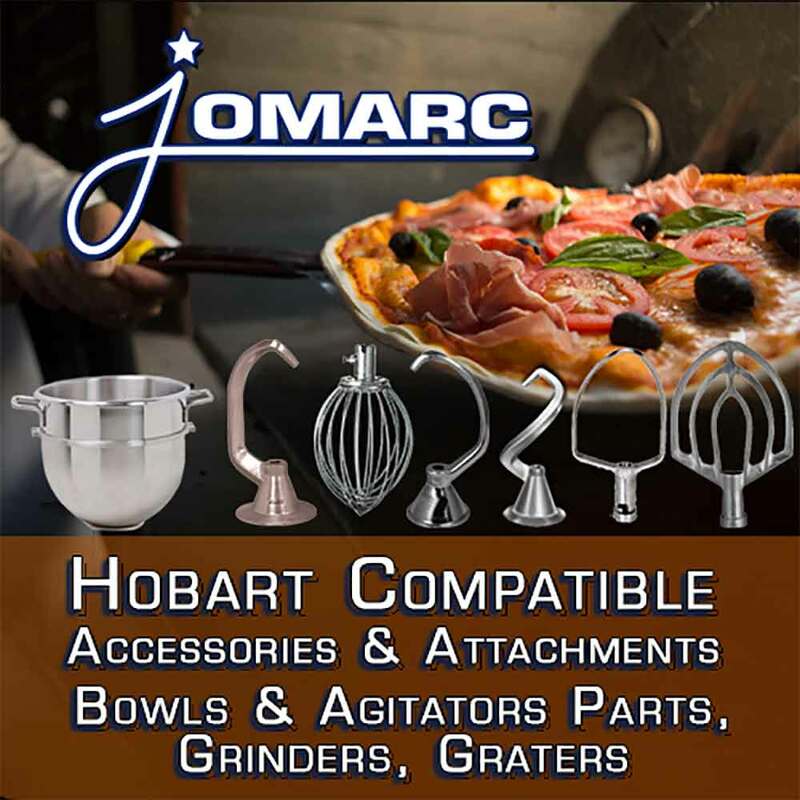 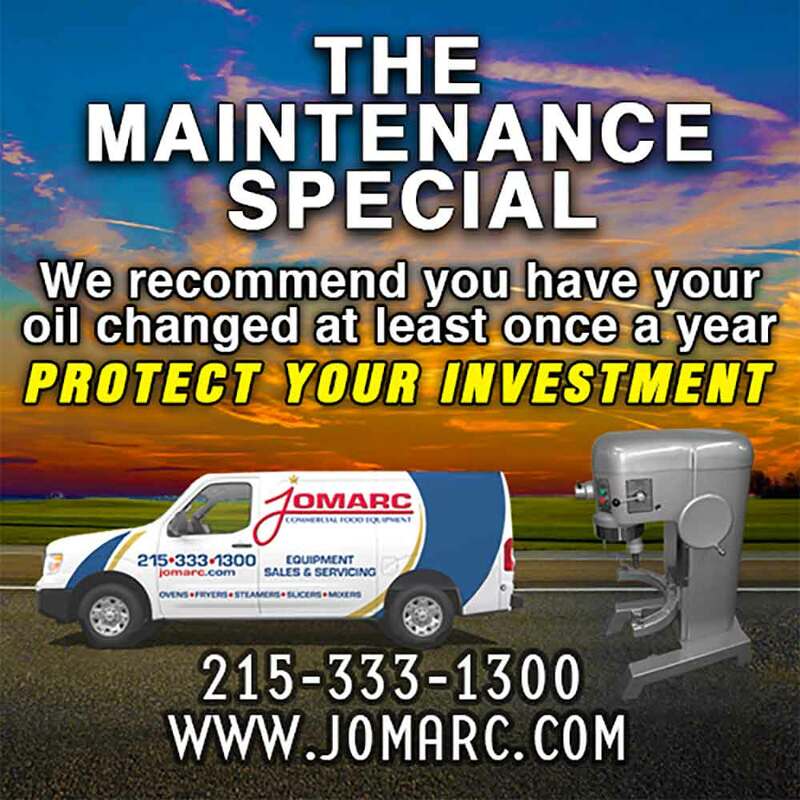 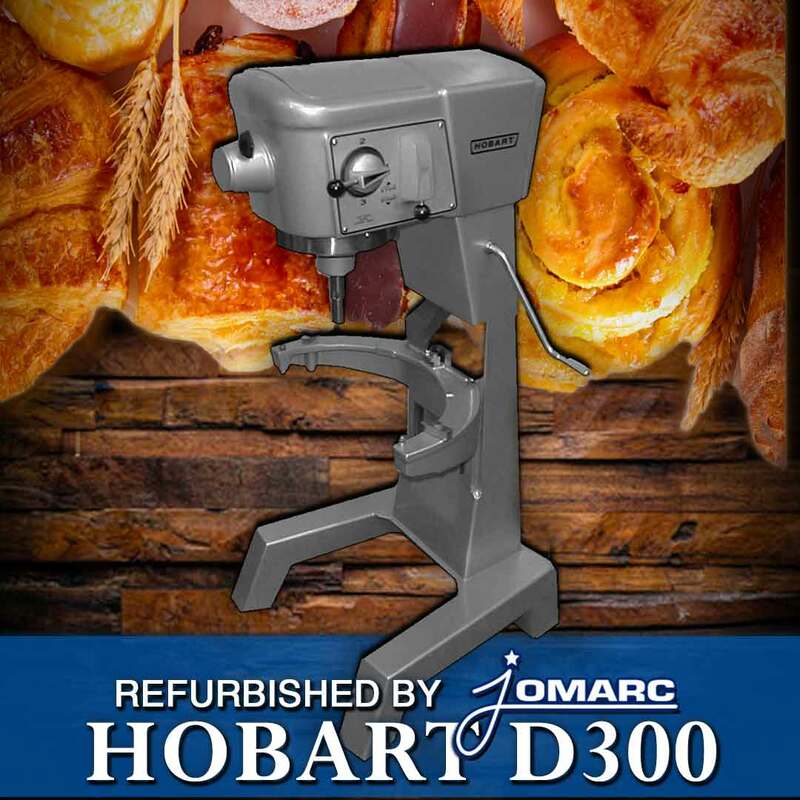 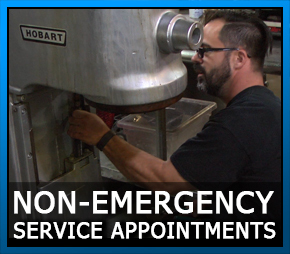 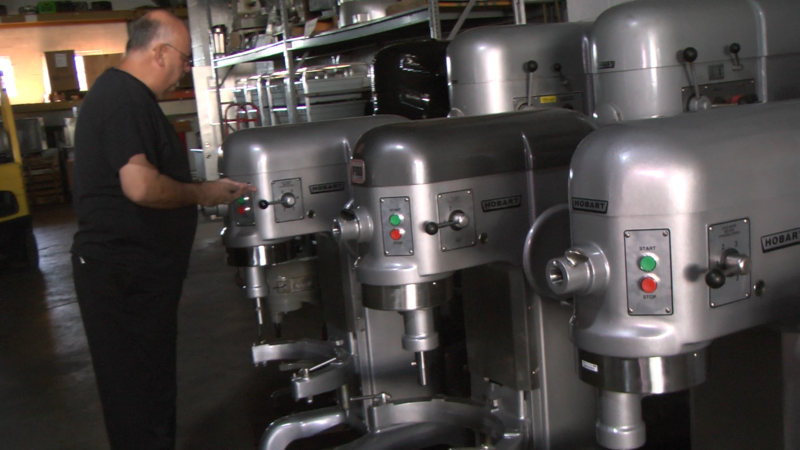 Jomarc Commercial Food Service Equipment has emergency and non emergency repair of all brands of restaurant and food service equipment. 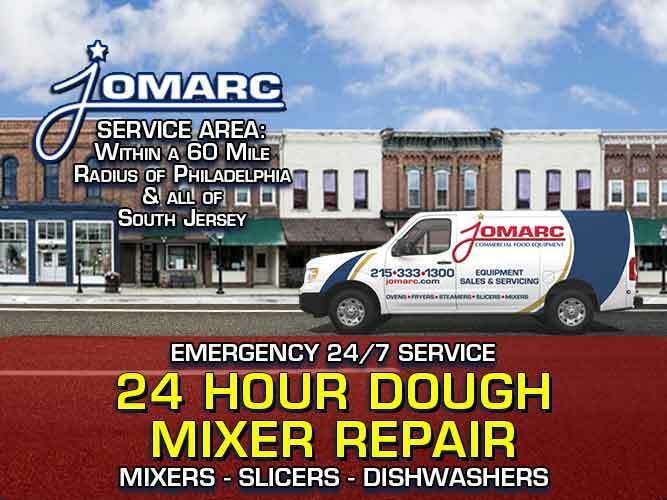 OUTSIDE OUR SERVICE AREA? 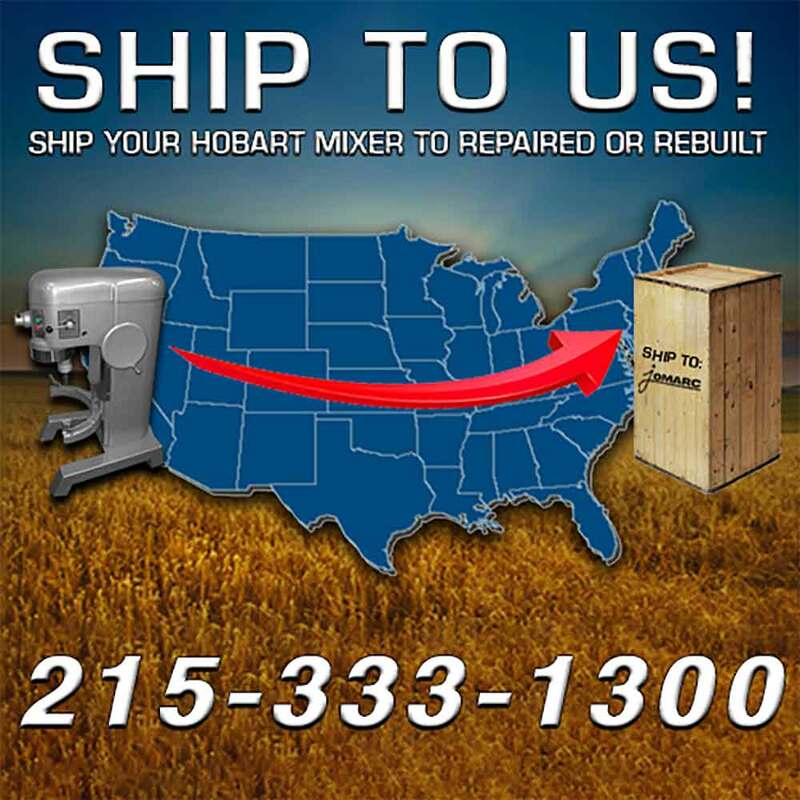 SHIP TO US!